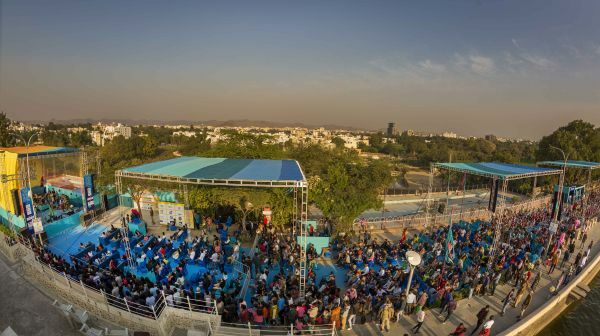 Udaipur World Music Festival, India’s biggest world music extravaganza will be held this year from February 15-17, 2019 in the beautiful city of lakes. The 4th edition of the festival will witness the presence of over 150 renowned artists from across the globe with participation from over 20 countries such as Spain, Italy, France, Cuba, Brazil, India and many more. 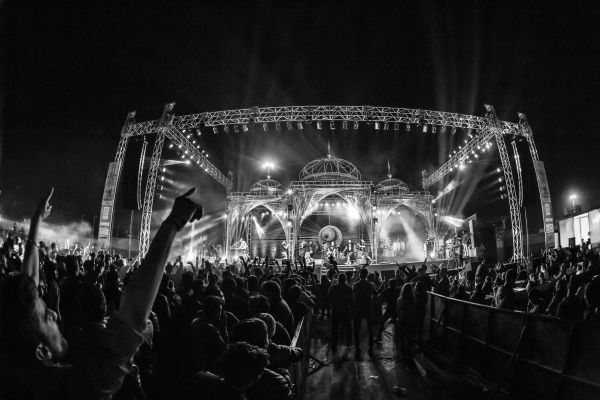 With a footfall of over 50,000 people every year, the festival has been a game changer in the realm of performing arts in the Country. 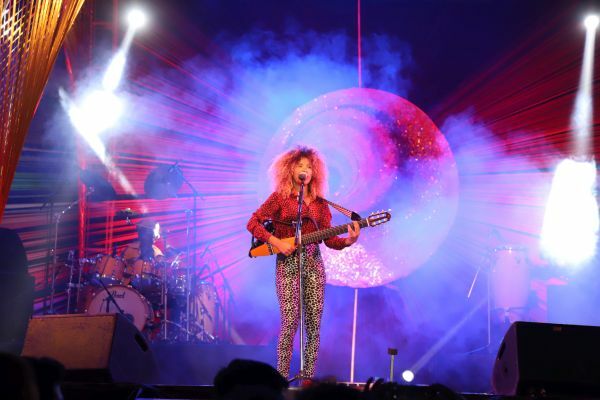 The Festival features unparalleled live performances and celebrates cultural diversity at its best. 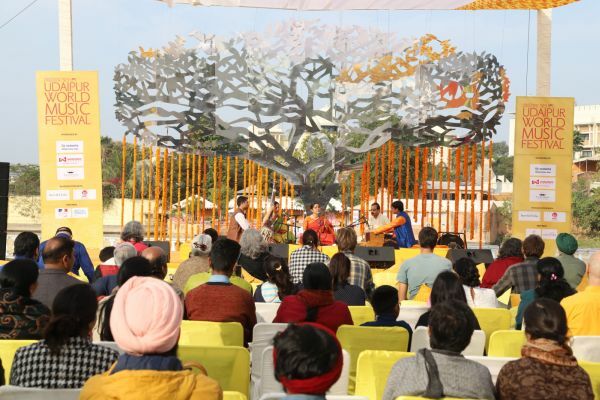 Spread over three picturesque venues, it offers immense diversity in music that celebrates different moods of the day right from a morning meditative raga to personifying romantic music at its best played beside the lakes in the afternoons. Evening stage would be set; full of spirited youthful music that brings together people of all age groups. 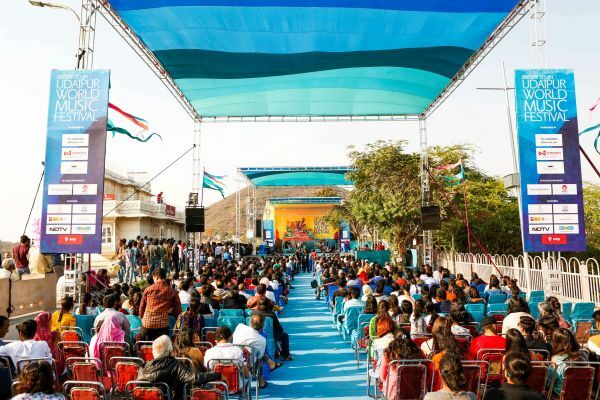 Besides, the festival also features local Rajasthani talent and gives a valuable platform and exposure to the local artists. 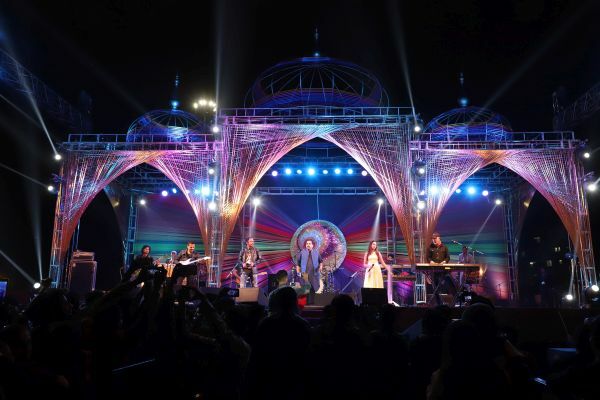 This year’s festival will witness performances by artists such as Vibha Saraf (India), Albaluna (Portugal), La Dame Blanche (Cuba - France), Natig Rhythm Group (Azerbaijan), Els Catarres (Catalonia, Spain) among others, will play various genres of music and leave the crowd spell-bound.